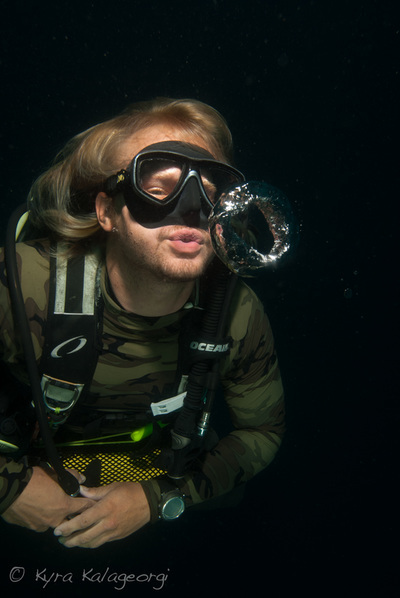 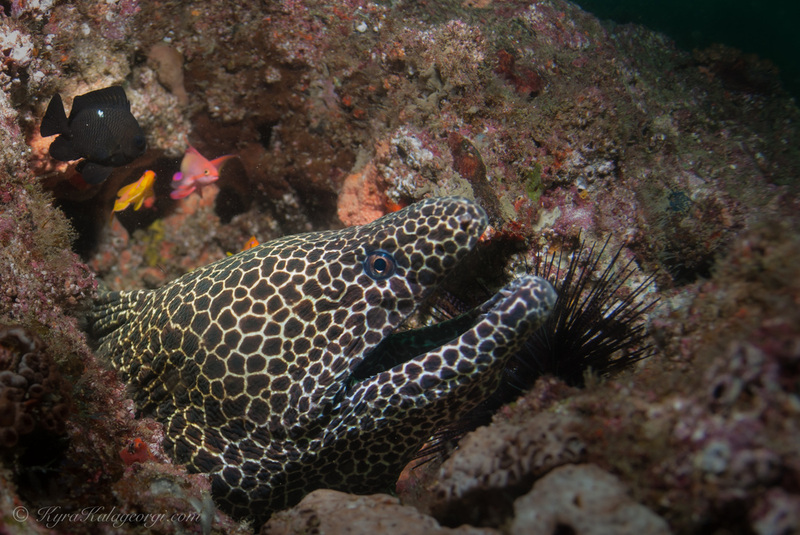 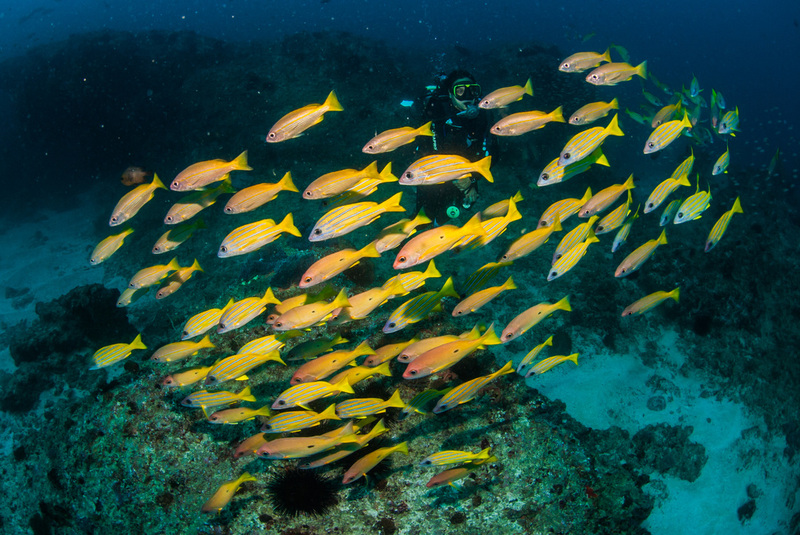 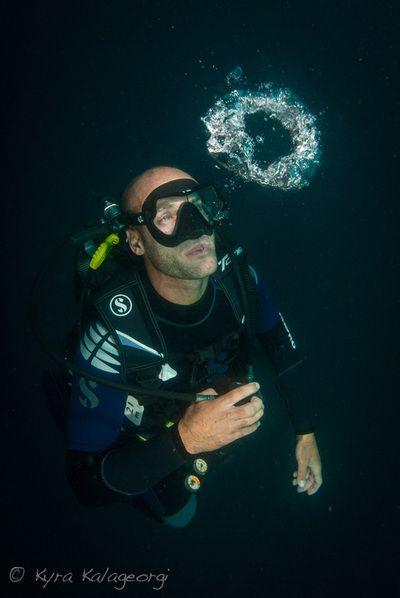 All photos below were taken with the guidance and support of Guinjata Dive Centre in Mozambique, Africa. 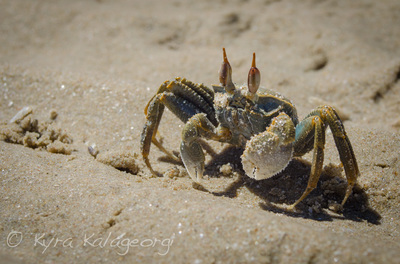 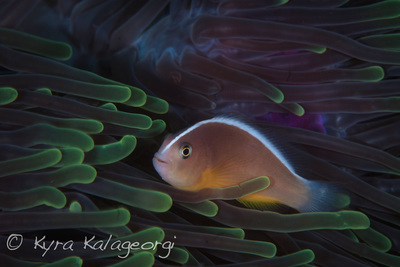 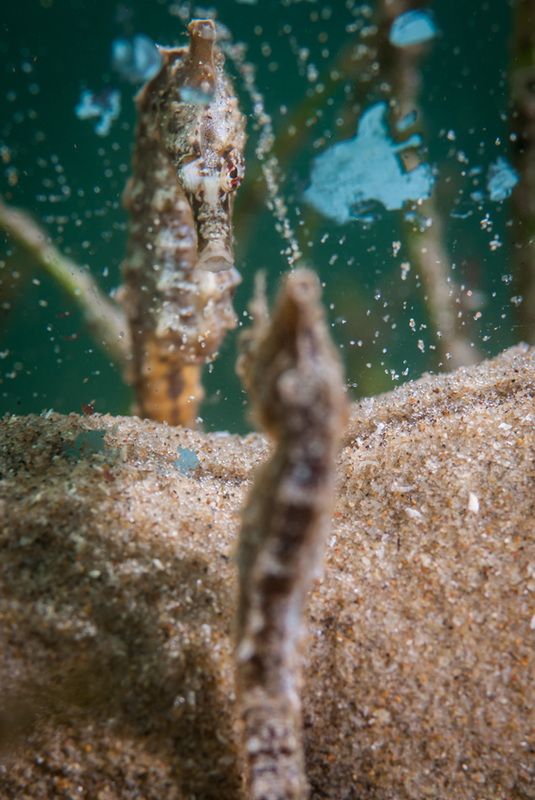 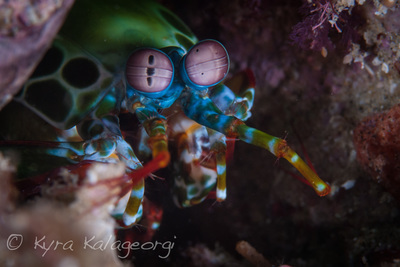 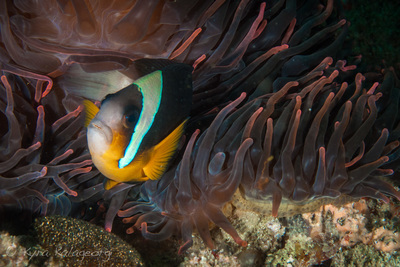 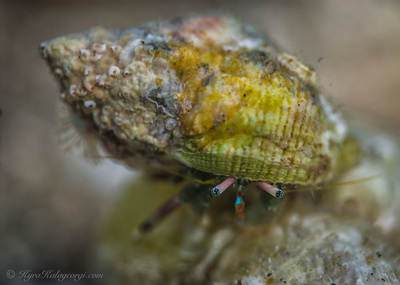 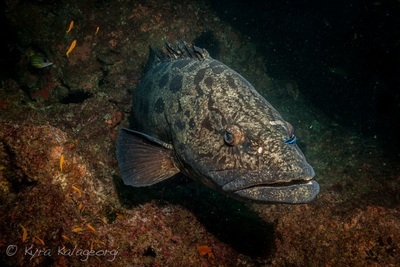 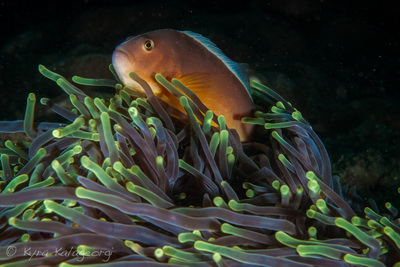 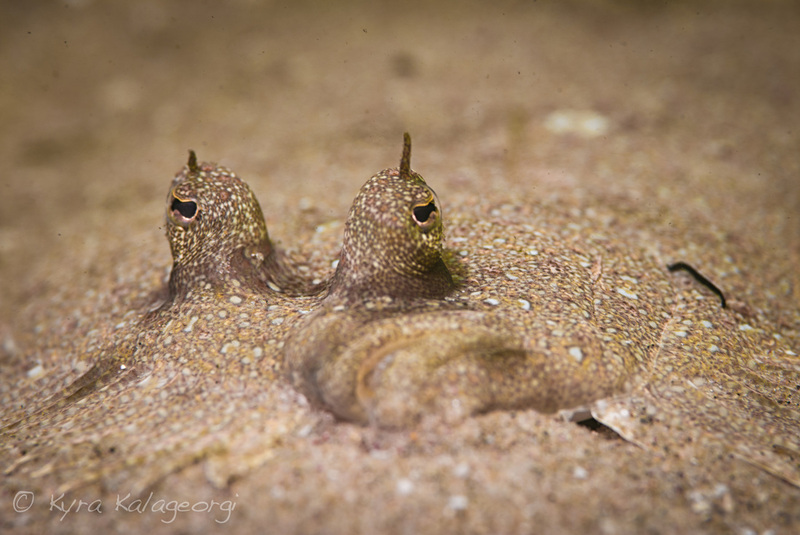 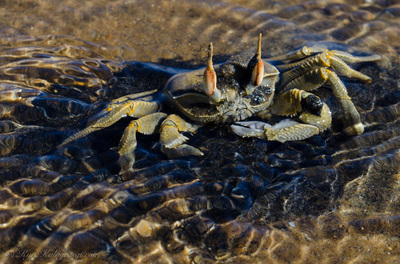 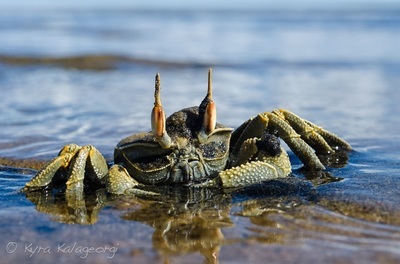 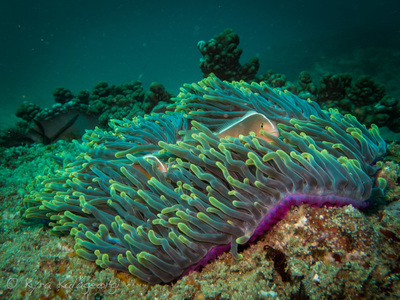 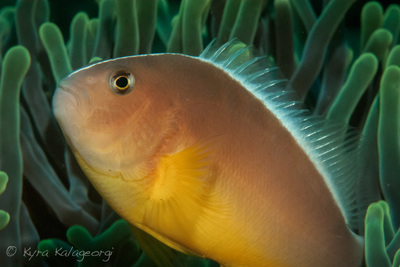 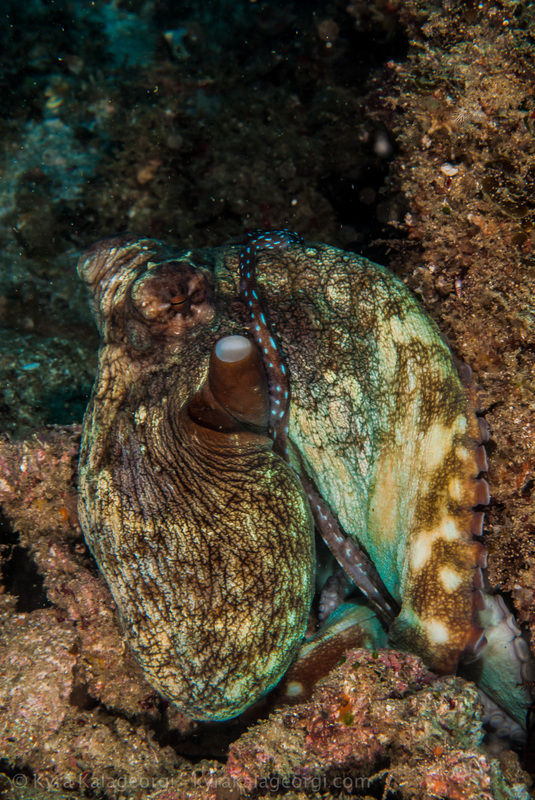 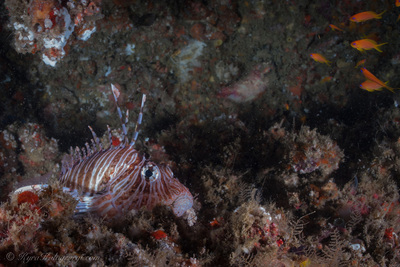 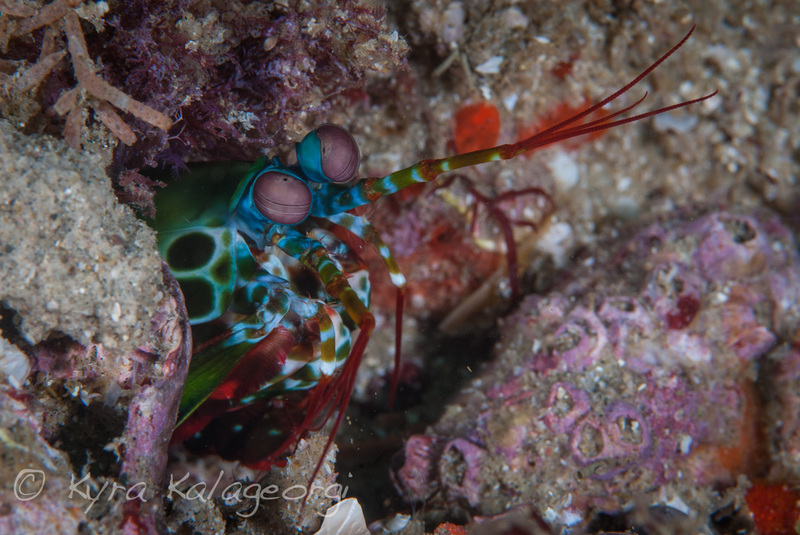 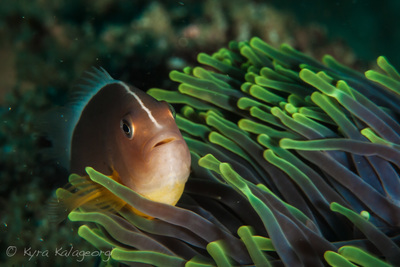 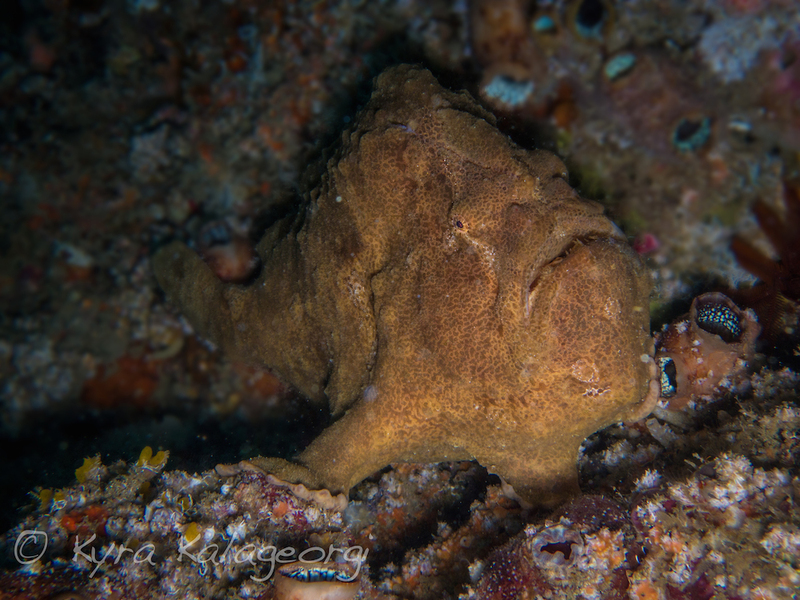 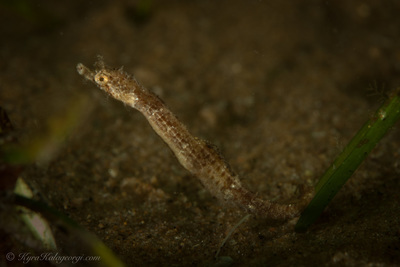 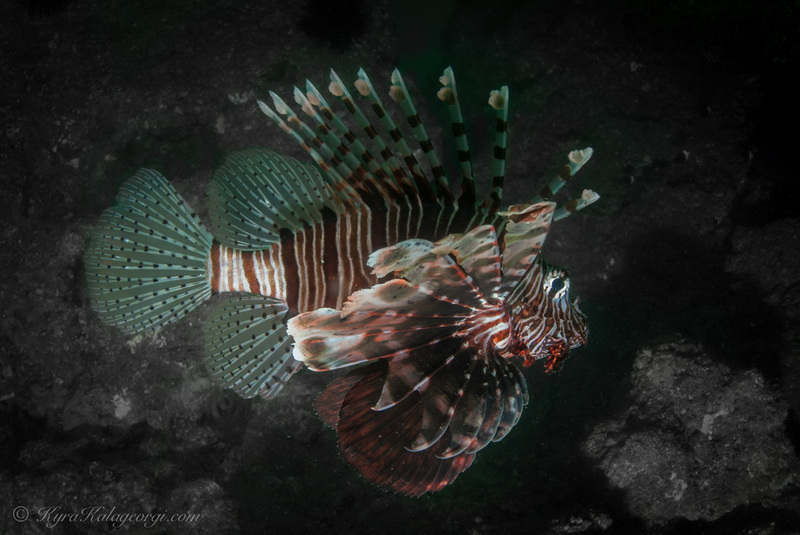 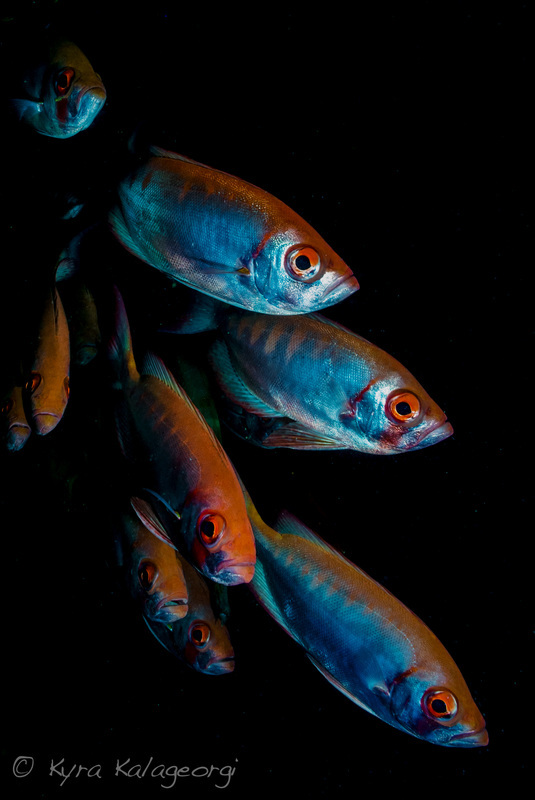 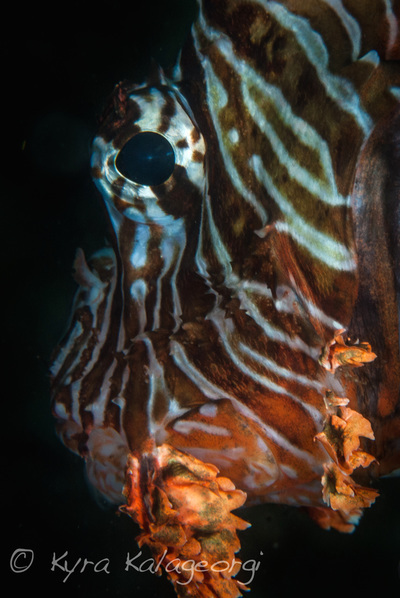 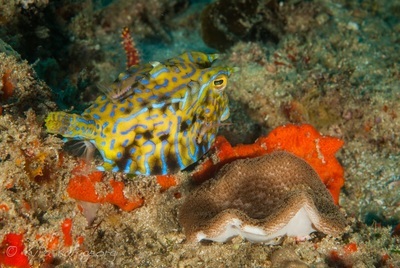 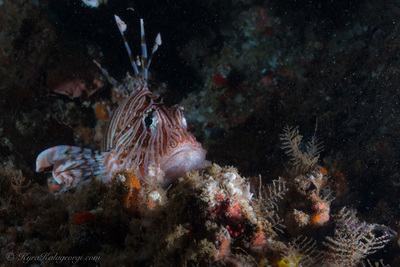 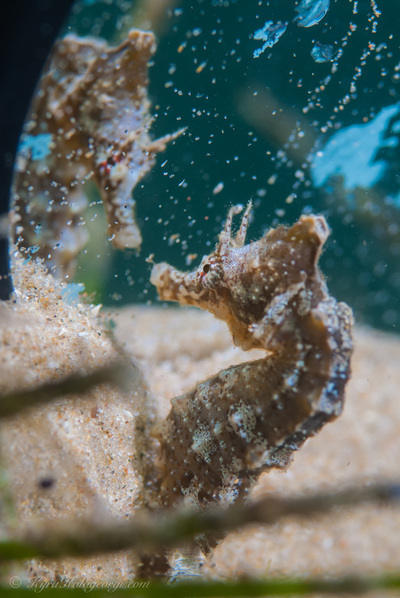 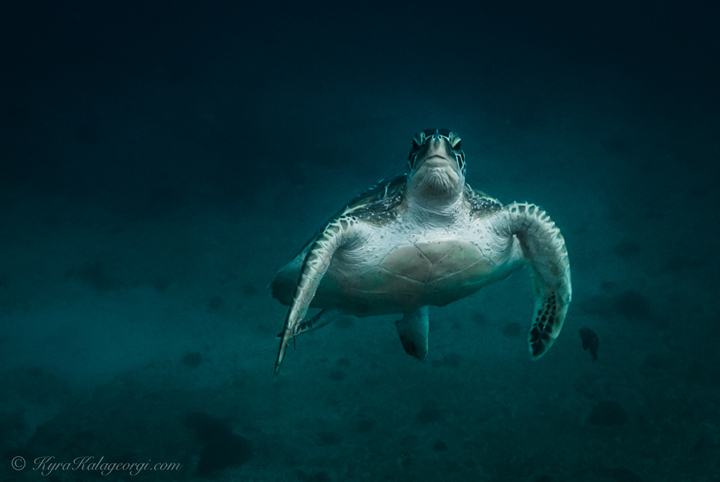 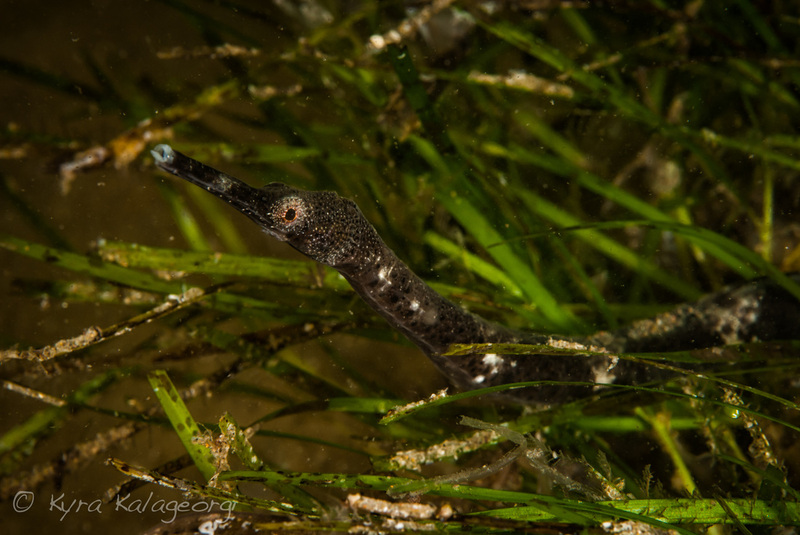 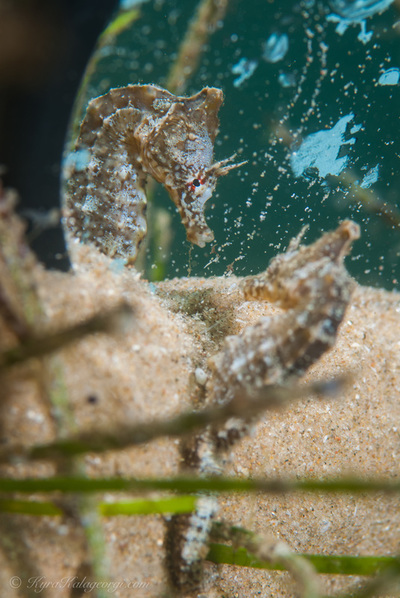 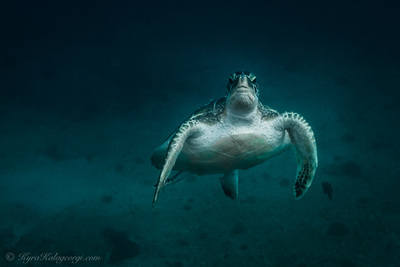 All shots presented here were taken during Fiona Ayerst's Underwater Photography Program in Mozambique using either a D300 or D200 Nikon along with a 60mm or 105mm macro lens. Land photos taken using a Nikon D5100. 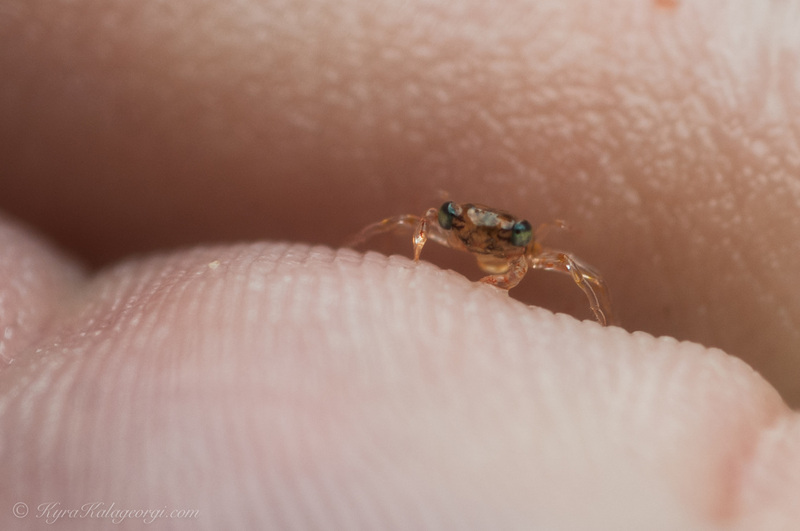 Ah, the ever so lovely Neopetrolisthes maculatus-- otherwise known as the Porcelain Crab. 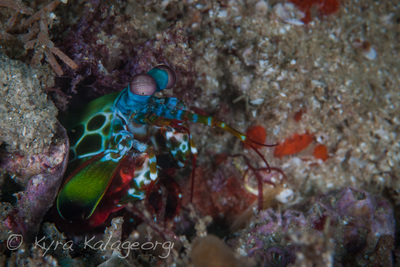 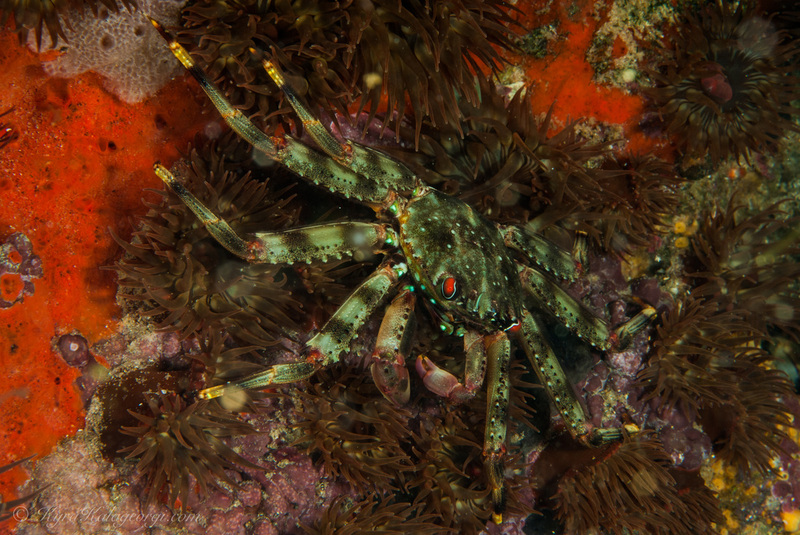 These decapods like to spend their time in and around sea anemonies. 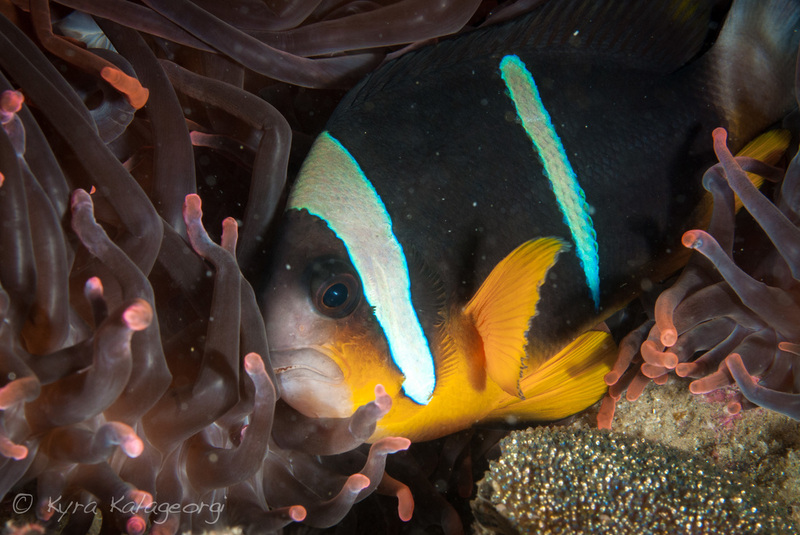 Like the Clown Fish, the Porcelain Crabs have a symbiotic relationship with the sea anemone and are immune to its stinging tentacles. In return of the protection given by the sea anemone, the Porcelain Crab earns its stay by keeping the anemone clean. The Thornback Cowfish, in my opinion, is one of the coolest looking fishes in existence. 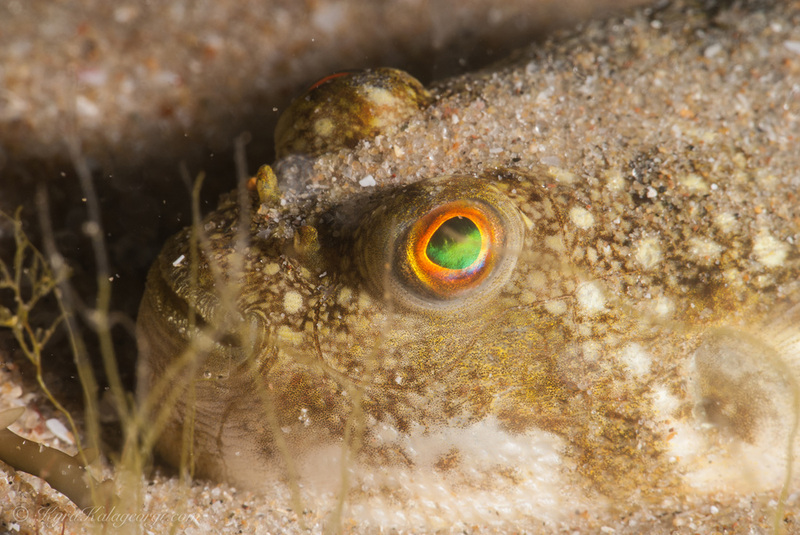 Part of the family of Ostraciidae, this fish protects itself using a hard bony armor and with pairs of spines protruding from its front as well as from its back end. 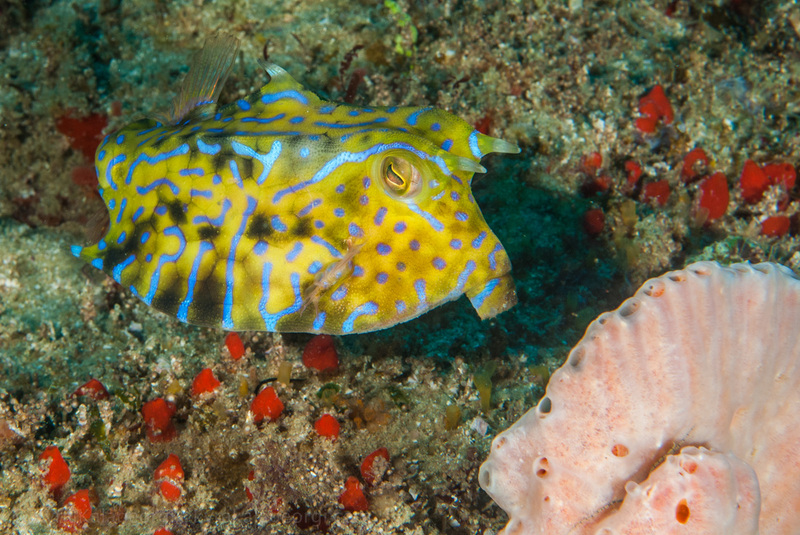 Fun fact: The Mercedes-Benz Bionic is modeled after the Boxfish which is in the same family as the Thornback Cowfish! 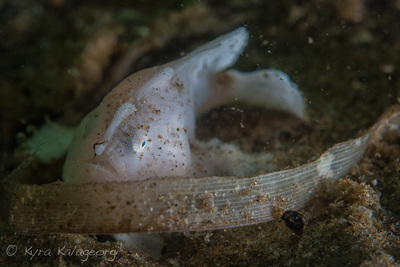 The left hand side of this image was taken by Fiona Ayerst in South Africa-- Fiona was kind enough to bring some images with her of this little Blue Shark to the Underwater Photography Internship that I participated in. The first image that inspired me to paint this beauty is located here. 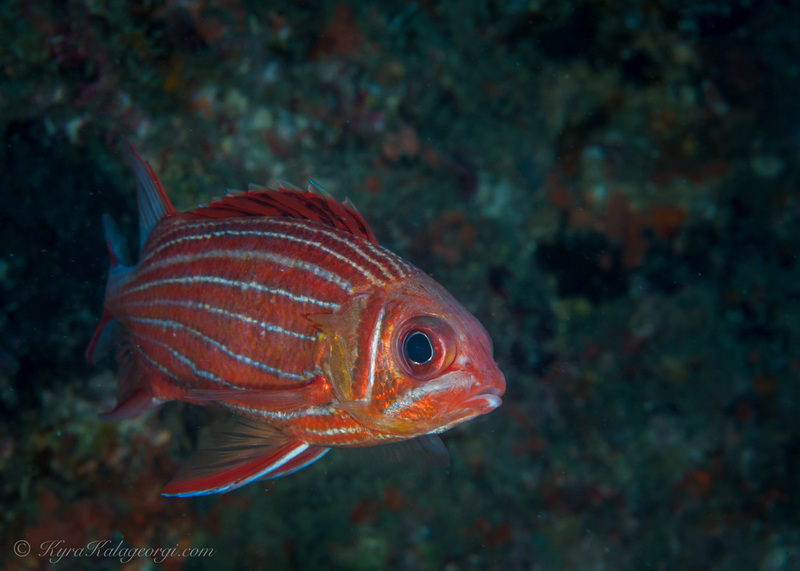 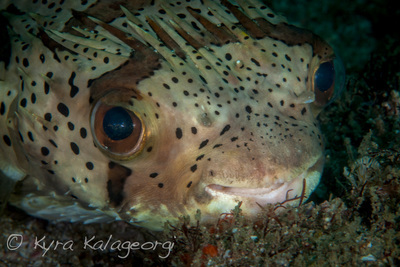 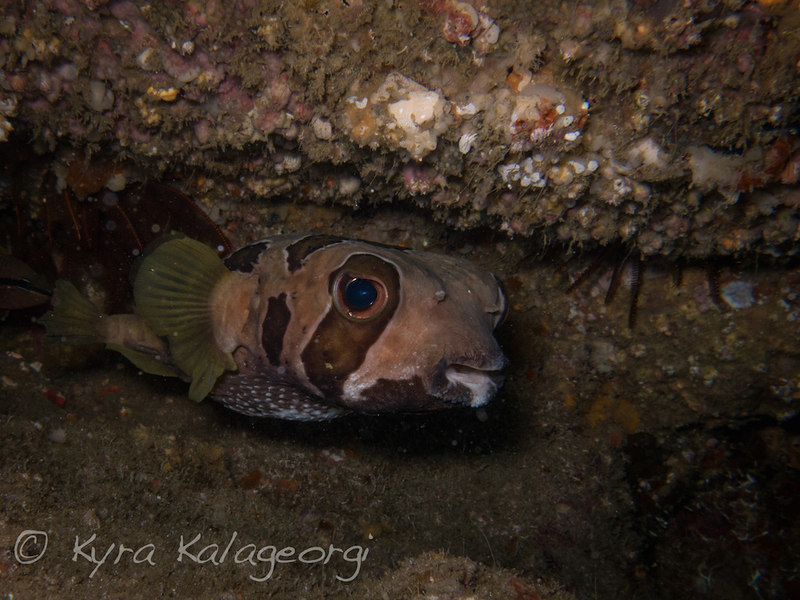 Tobies are a subfamily of the Pufferfish family - as well as one of my favorite little fishes to photograph thus far. They are territorial and are known to nip fins of other fish that come too close. 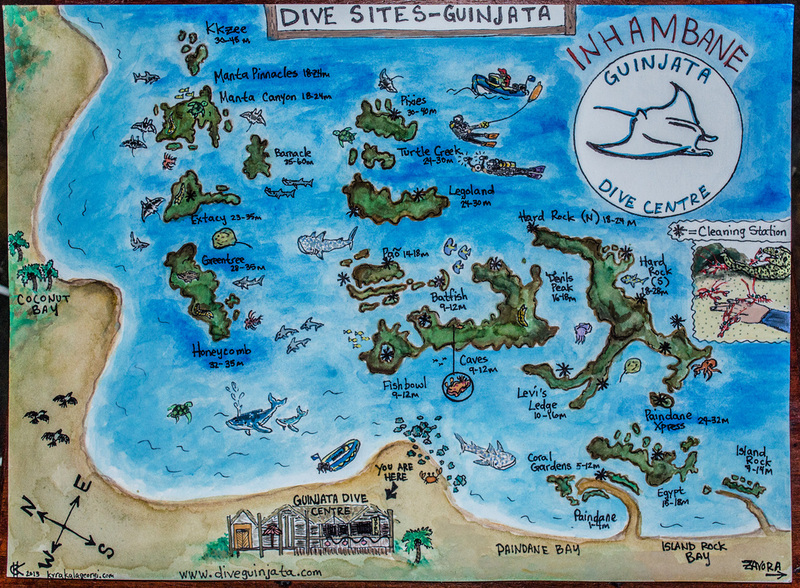 Here is a watercolor painting I completed while in Mozambique, along with the photo I took as well of my little Toby pal. 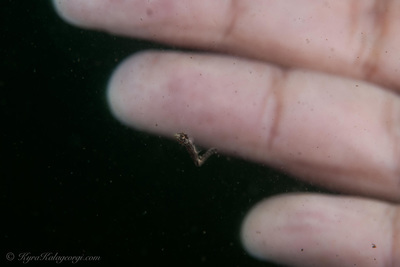 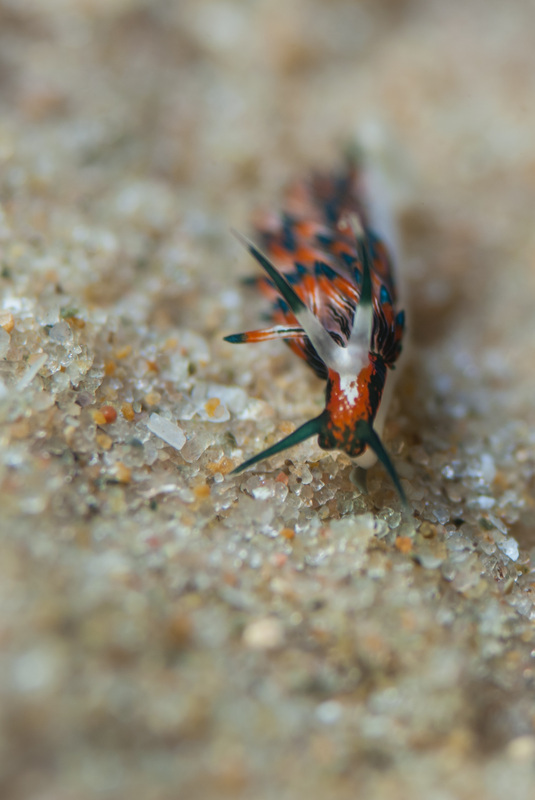 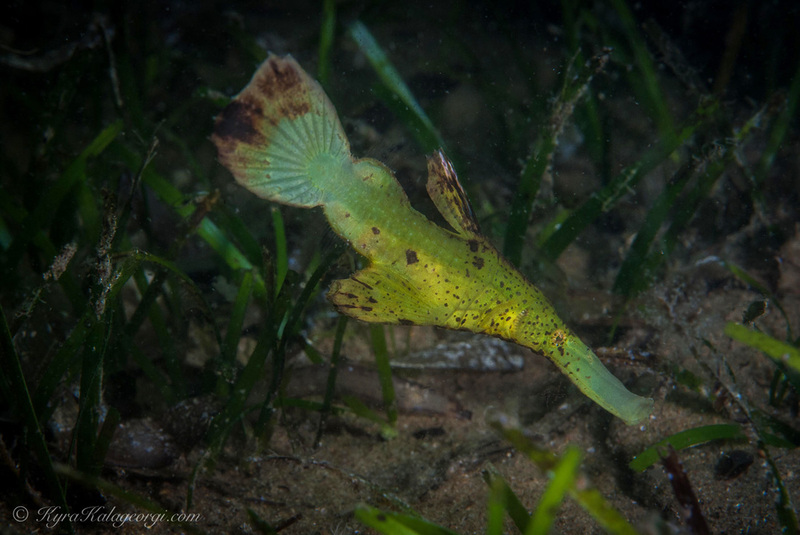 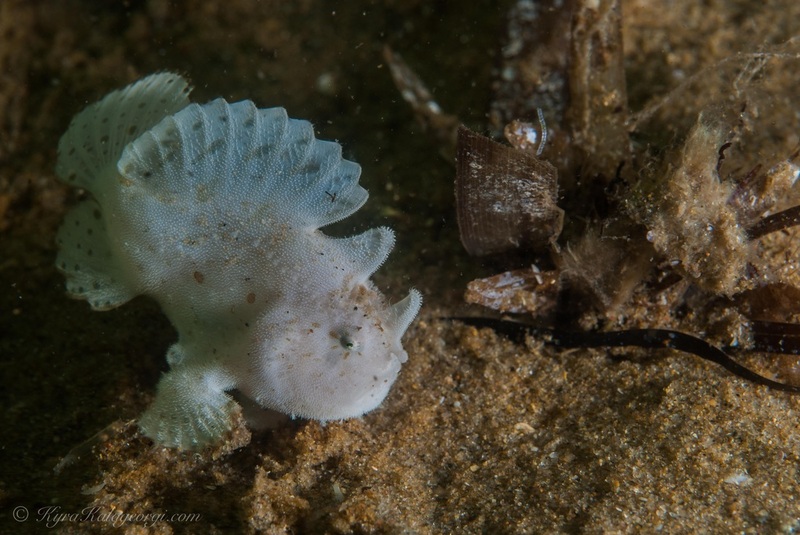 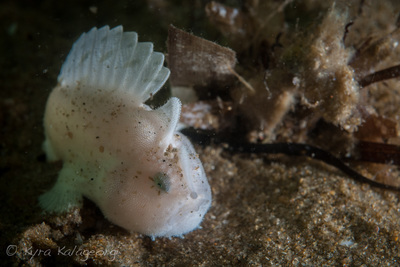 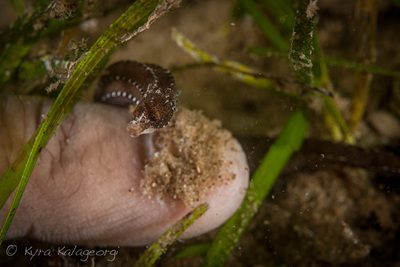 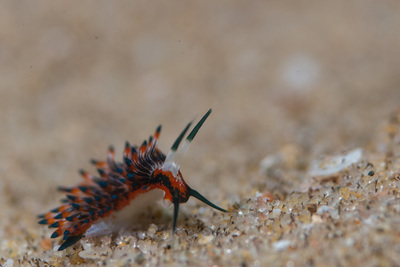 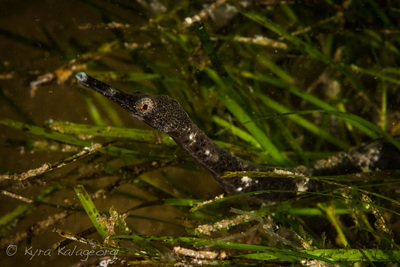 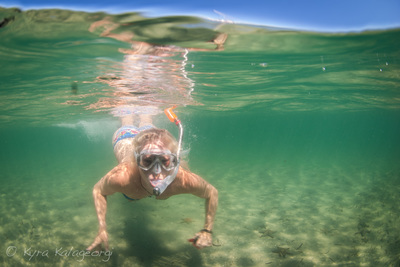 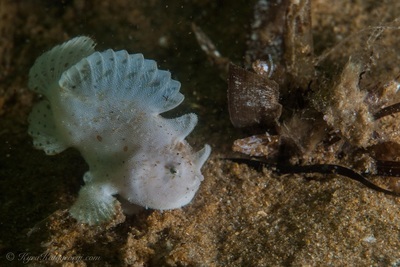 ​I found this tiny "christmas" nudibranch while swimming in the estuary in Inhambane, Africa. 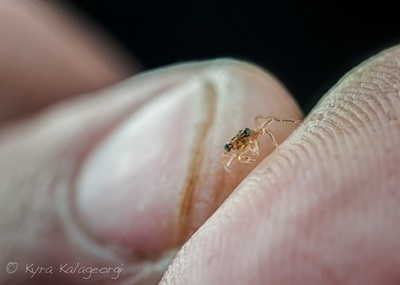 Less than a 1/2 inch long, any sort of movement of water was able to toss this chap around. 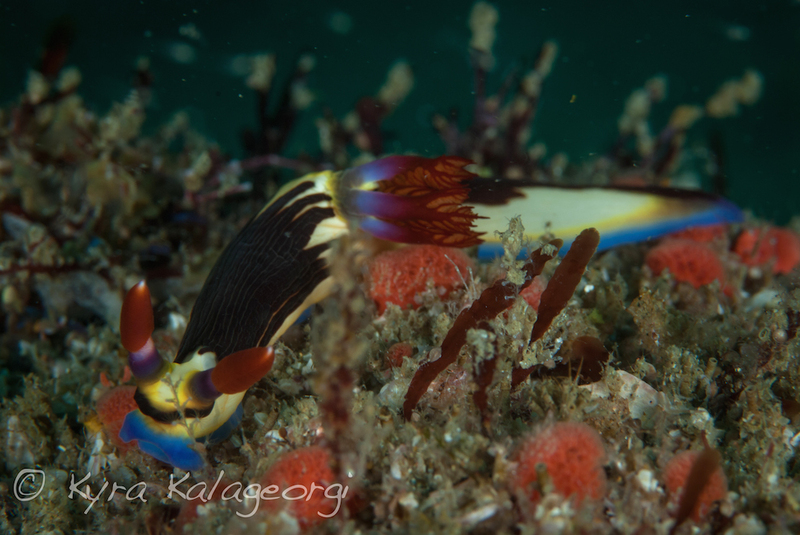 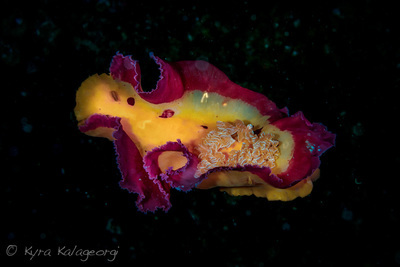 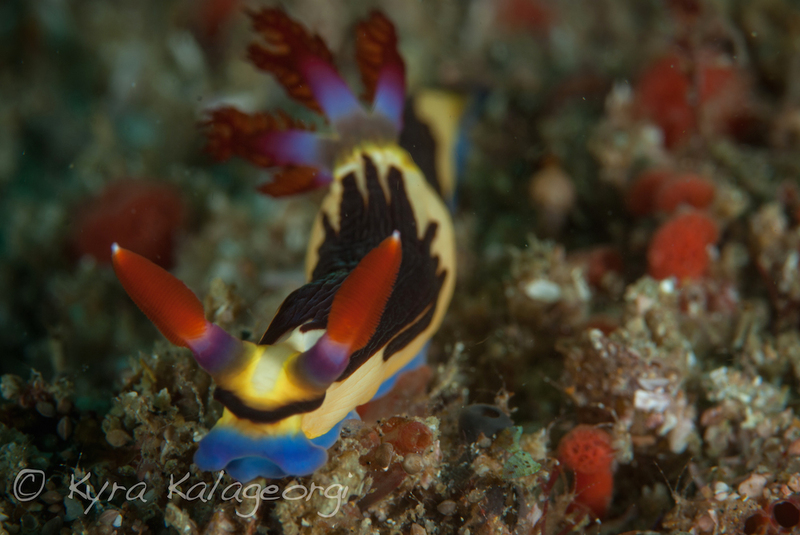 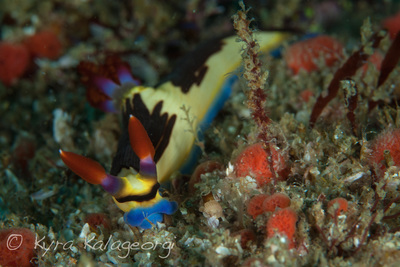 Still in search of finding out exactly which family this nudibranch belongs to-- until then, enjoy! 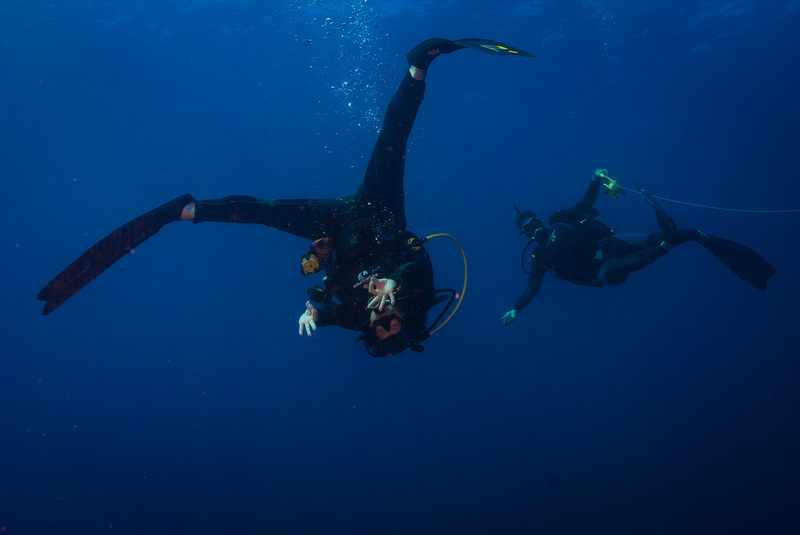 This image was taken at Guinjata Bay's very own Manta Reef, which happens to be one of the top 10 dive sites in the world. 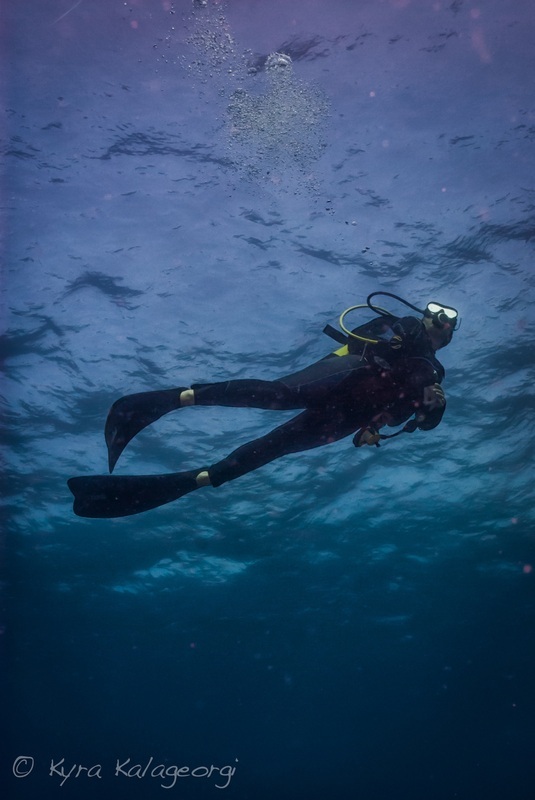 There are 2 species of Manta in this area: Manta birostris and Manta alfredi. They give birth to a single live 'pup' only every 2-3 years, and are capable of breaching just like their Humpback Whale neighbors. Mantas are gentle giants who can be timid, yet curious, and sometimes enjoy gliding just above where divers are-- since the bubbles emitted from the divers regulators tickle their tummies.